Picnic shelters may be reserved for a fee of $25 by calling the city office, 573-486-5400. For overnight camping reservations call the City Office, 573-486-5400. Reservations are not required, although to ensure a spot during busy times, such as holidays and festival weekends, reservations should be made. 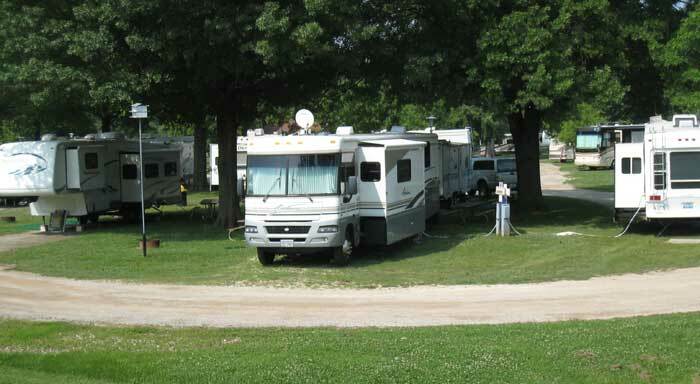 The campground does fill up several weekends during the year. Facilities at Riverfront Park include a boat ramp, parking area and picnic areas.